Over 30,000 festival attendees have made their way to the fair in past years. 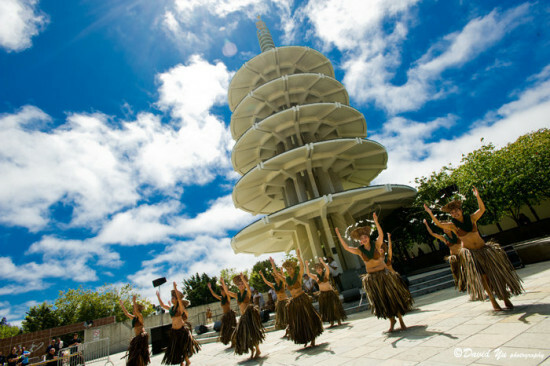 The 7th annual Doggie World is a gathering place for the four-legged members of the community during the Nihonmachi Street Fair from 11 am to 5 pm on Sunday, August 5, 2018. Some highlights at this year’s Doggie World include pet vendors, rescues/adoptions, Ask the Dogtor, a parade, Wag Bags, a contest, DIY doggie crafts, and a photo booth. Local animal experts and adoption agencies will also be on hand to offer tips and information. Also there will be Doggie World vendors selling a variety of items for your four-legged family members. 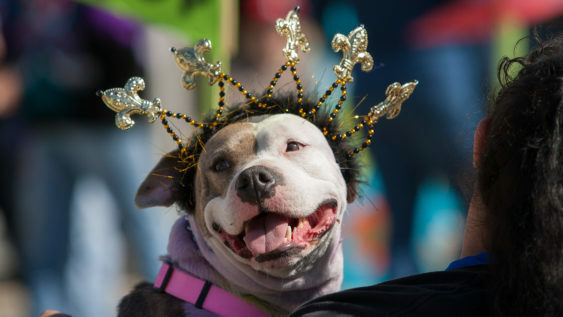 Register your dog today for the Doggie World Parade at 1 pm and let your pup strut their stuff for chances to win prize; costumes are highly encouraged.